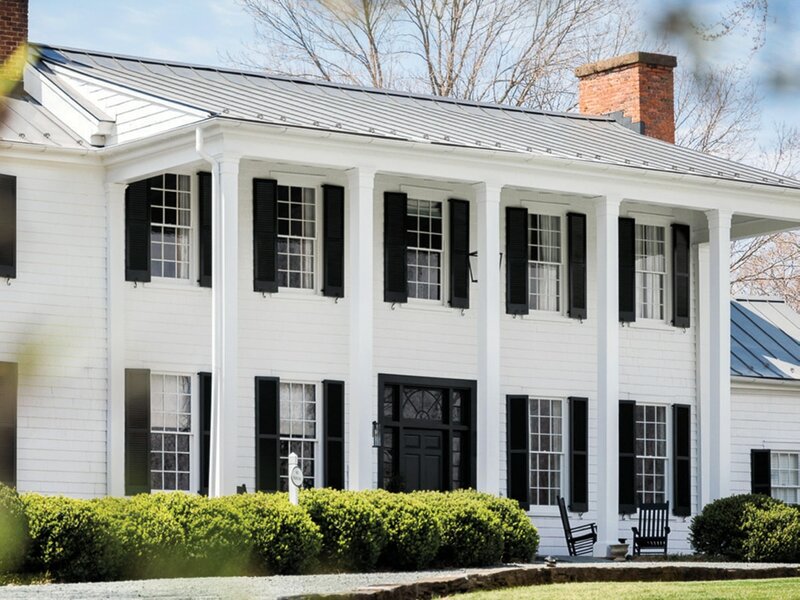 Built in 1799 for Thomas Jefferson's daughter and husband, The Clifton offers a chic and historic homebase to explore charming Charlottesville. The 20-room boutique hotel Clifton Inn was built around 1799 by Thomas Mann Randolph, the son-in-law of Thomas Jefferson. Its interiors have recently been updated with midcentury details. It starts to feel like a weekend getaway once the Blue Ridge Mountains and picturesque vineyards begin to appear. You can see why Thomas Jefferson and his family were drawn to this idyllic slice of Virginia countryside. Located on the outskirts of Charlottesville, The Clifton is less than a three-hour drive from Washington. Set on 100 acres of verdant countryside, the historic-turned-modern estate recently reopened after extensive upgrades. The exterior of the classic colonial-style estate is the same, but the interior was reimagined with midcentury details while still retaining its classic charm. Also new is the 1799 Restaurant and Copper Bar. 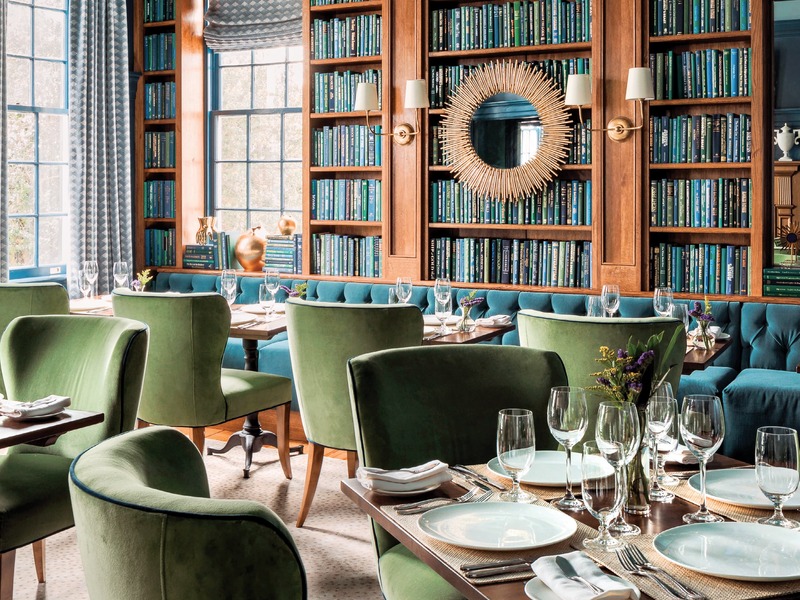 Helmed by Michelin-starred chef Matthew Bousquet, both concepts offer New American cuisine with traditional French influences using seasonal ingredients sourced locally within the Mid-Atlantic region, including the property’s own vegetable and herb garden. In the second half of the 19th century the estate was officially given the name “Clifton.” It remained a private residence in the hands of various owners until it opened as a five-room bed and breakfast in 1985. Gradually, more buildings and additions were added. 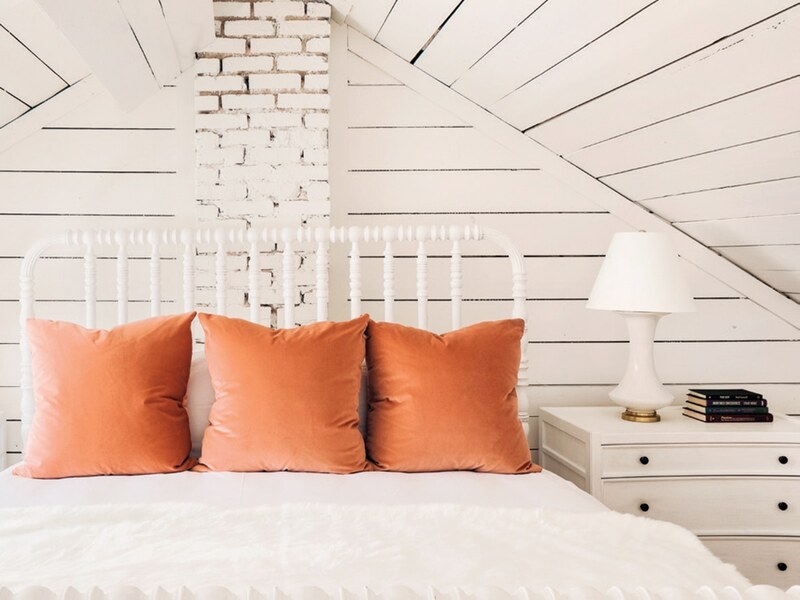 With its recent makeover, the boutique hotel now offers a dramatic yet romantic destination for family vacations, group getaways, couple retreats, weddings and meetings. 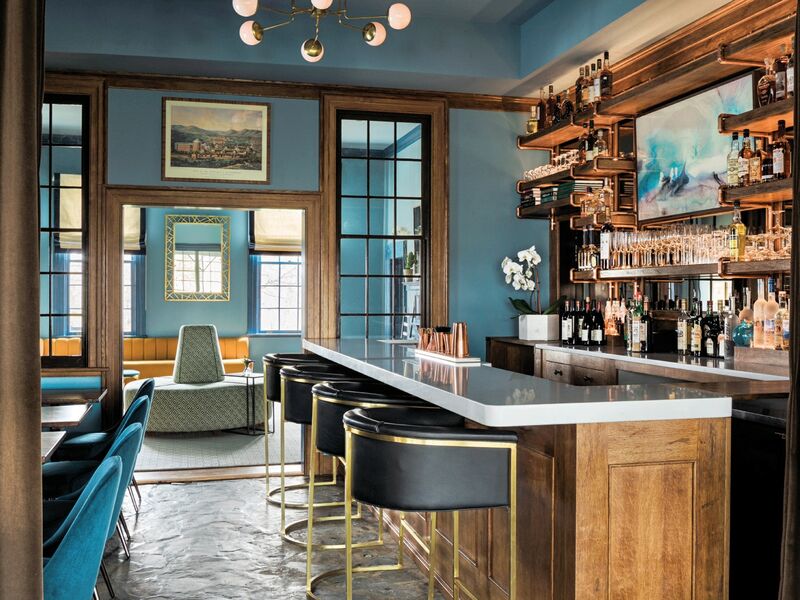 The property includes 20 guest rooms spanning five late-18th- and early-19th-century buildings, the before-mentioned restaurant, bar and lounge, and a wine cellar. Updated amenities include an infinity pool and hot tub and outdoor features such as a private lake, walking trails, a croquet lawn and sprawling gardens. “The property’s proximity to downtown Charlottesville also makes it a convenient location to stay when visiting,” says D’Angelo. Some of our favorite excursions include visiting vineyards, scouring local antique stores and exploring nearby breweries and cideries. Recommended vineyards include Veritas Vineyard and Winery (151 Veritas Lane, Afton, Va.) for spectacular views with indoor and outdoor fireplaces; Trump Winery (3550 Blenheim Road, Charlottesville, Va.)—try the BLT; and Pippin Hill Farm & Vineyards (5022 Plank Road, North Garden, Va.) for lunch served with panoramic views. Beer and cider aficionados should visit Blue Mountain Brewery (9519 Critzers Shop Road, Afton, Va.) featuring fun lawn games for kids and adults with live music on weekends; Devil’s Brewery Basecamp Brewpub & Meadows (200 Mosby’s Run, Roseland, Va.), which feels like a ski lodge; and Castle Hill Cider (6065 Turkey Sag Road, Keswick, Va.) for upscale bar food in a beautiful barn with outdoor seating. On-site restaurant 1799 is helmed by Michelin-starred chef Matthew Bousquet and offers New American cuisine with traditional French influences. Shoppers, meanwhile, can source unique and charming furniture and other finds at Circa Antique and Vintage Decor (1700 Allied St., Charlottesville, Va.). It’s located next to the Rethreads Consignment Store (1718 Allied St., Charlottesville, Va.).